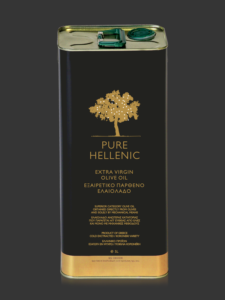 Extra Virgin Olive Oil - Pure Hellenic Foods S.A.
Greek Extra Virgin Olive Oil full of purity, flavor, freshness and wholesomeness. A true representative of the Mediterranean diet, a tasteful and healthy choice for yourself and your family. An integrated product line, made of the renowned Koroneiki variety, deserved to be flavor gift for every consumer in every part of our planet. 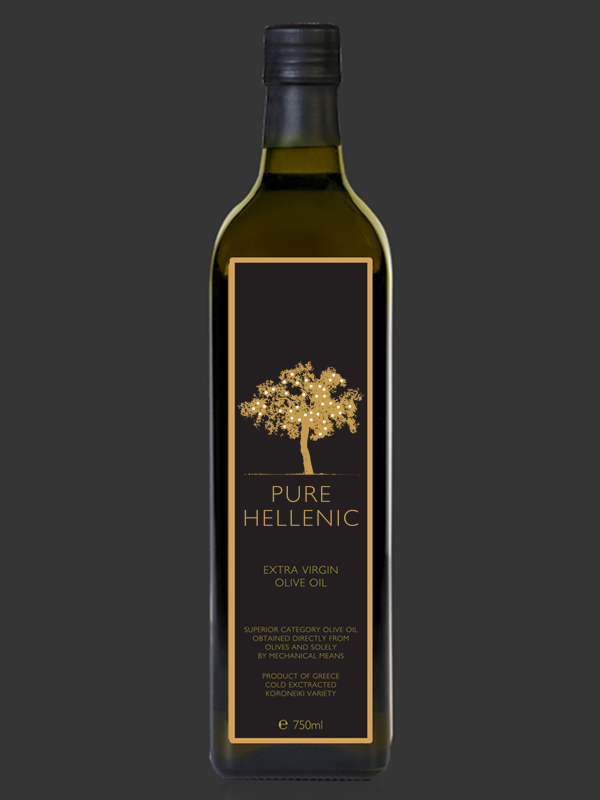 A gift so unique and special because of its both PURE and HELLENIC origins. 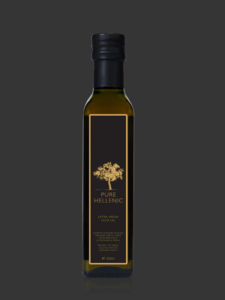 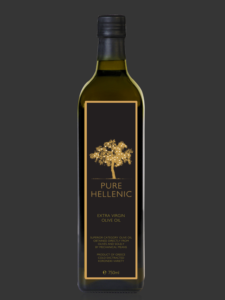 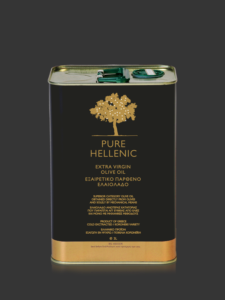 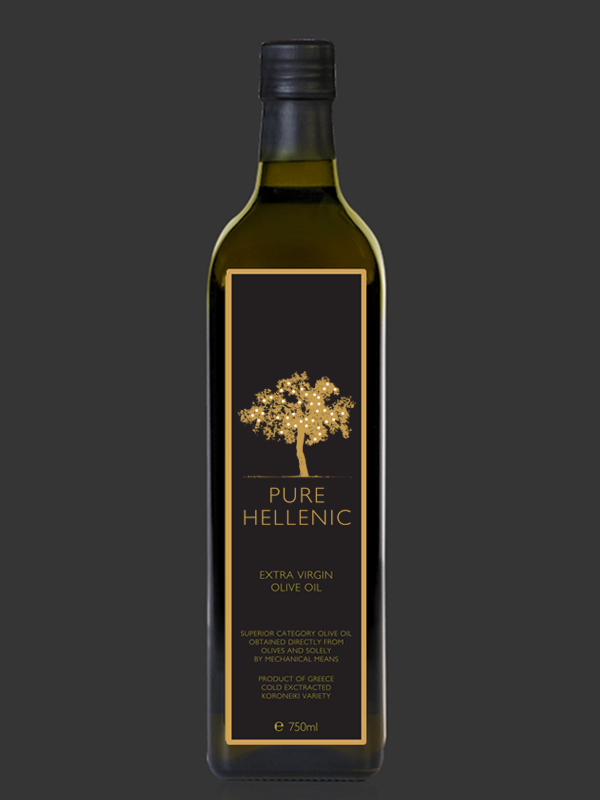 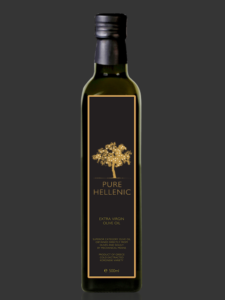 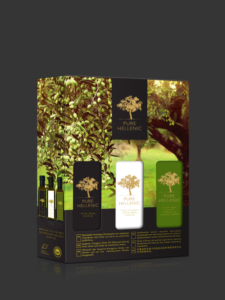 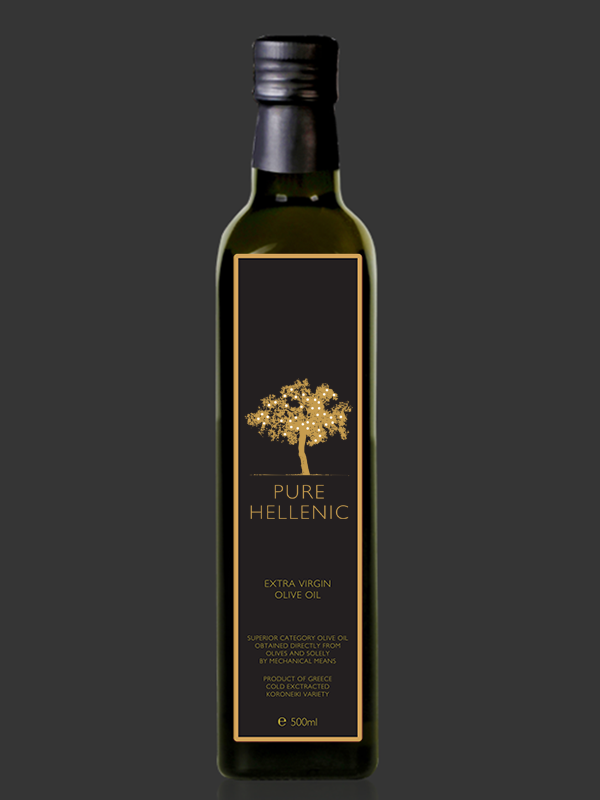 Pure Hellenic Extra Virgin Olive Oil is available in a full range of packaging, including 250 ml, 500ml, 1lt glass bottles and 1lt, 3lt, 5lt cans that can meet a various width of needs. 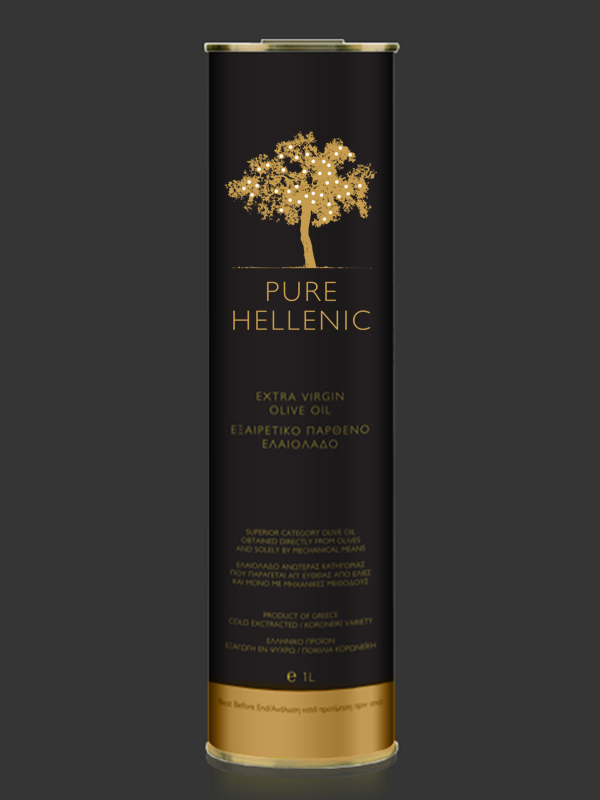 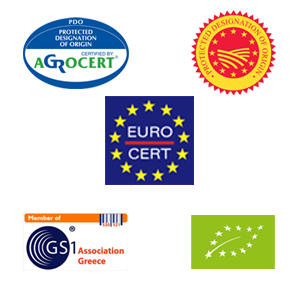 From a family looking to offer rare nutritional care to its members up to restaurants or selected supermarkets seeking excellent products like a PURE and HELLENIC Extra Virgin Olive Oil.